Topic: Instructional Design (ID) is a powerful development process, and it is an approach that helps e-learning developers, trainers, and instructional designers create effective and efficient learning experiences for learners of all ages (LaMotte, 2018). Instructional design is a procedural understanding, framing how the training department works through the process of analysis, design, development, implementation, and evaluation. However, there are innumerable instructional design models, reflecting that different team's design in different ways; this is not a positive thing or a negative thing, it is just a "thing". Laying out the instructional design process within the training department supports an understanding of the training department efforts as well as the individual processes associated with the desired outcomes. Within each training department, the methods are significantly different and should be documented; the ability to design and work within a specific organization's instructional design framework can prove to be invaluable to its bottom line. In How does Your Organization Frame its ID Process? Understanding Instructional Design and Developing Your Own ID Flow, Dr. Caroline M. Crawford, Associate Professor of Instructional Design and Technology at the University of Houston-Clear Lake will show you step by step in the process of how to frame your organization's operation, resulting in your instructional design model. Participants will receive an informative Instructional Design cheat sheet. 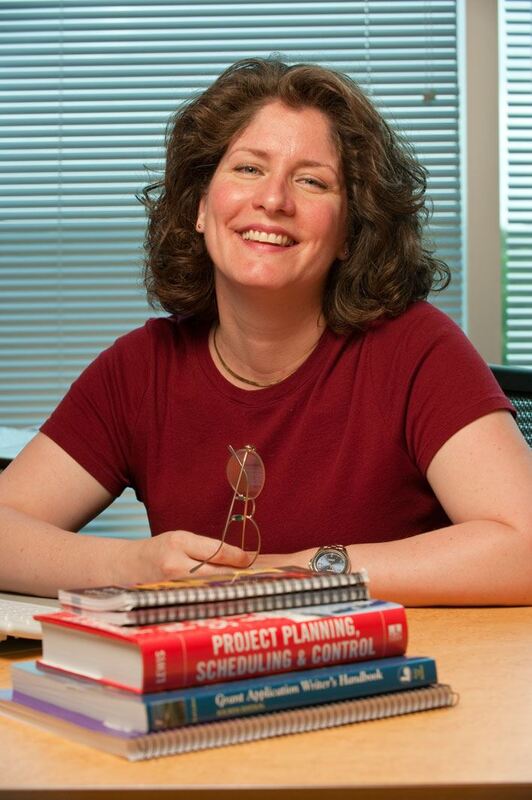 Speaker: Caroline M. Crawford, Ed.D., is an Associate Professor of Instructional Technology at the University of Houston-Clear Lake in Houston, Texas, United States of America. She earned her doctoral degree from the University of Houston in Houston, Texas, United States of America, in 1998, with specialization areas in Instructional Technology and Curriculum Theory, and began her tenure at the University of Houston-Clear Lake (UHCL) the same year. At this point in Dr. Crawford's professional career, her main areas of interest focus upon communities of learning and the appropriate and successful integration of technologies into the learning environment; the learning environment may be envisioned as face-to-face, blended and online (virtual or text-driven) environments, as well as microlearning deliverables.